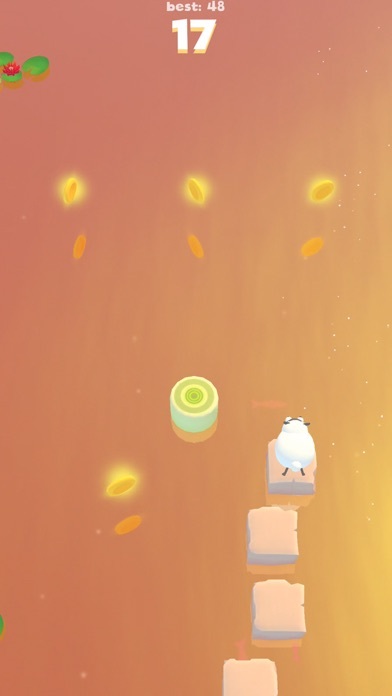 Are you looking for a simple, relaxing game to pass the time? 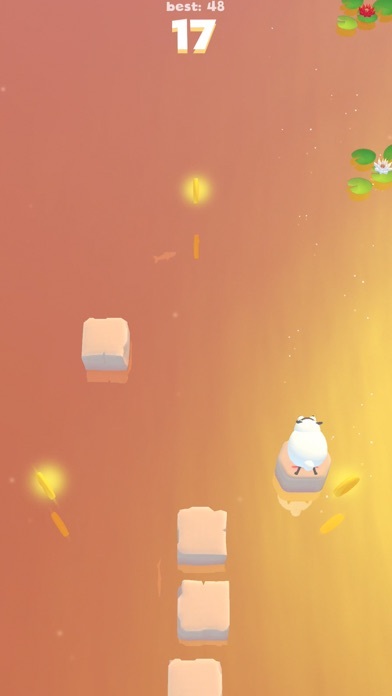 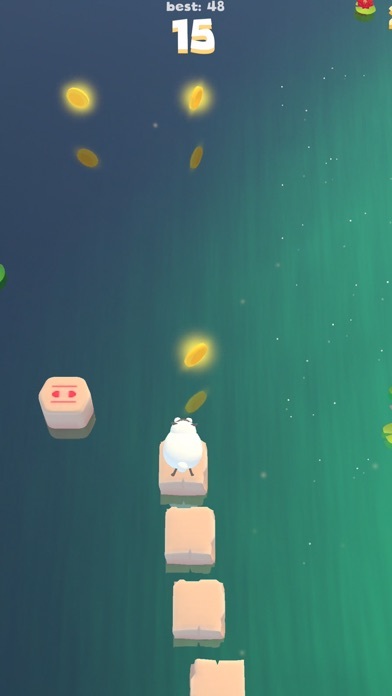 Just tap the screen and the little sheep hops to the next stone. 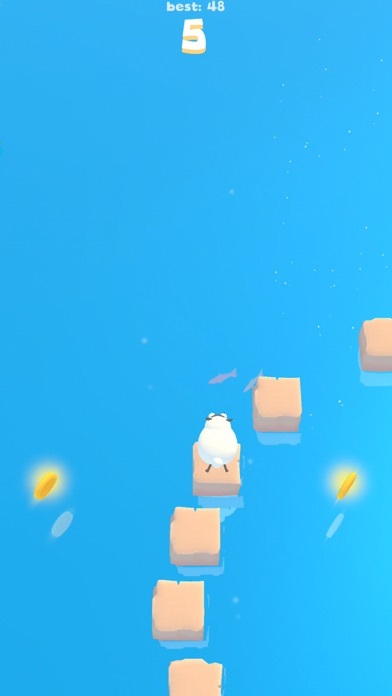 Sometimes the stones are coming quicker or in some strange pattern to trick you, just tap in time and you will land in safety. 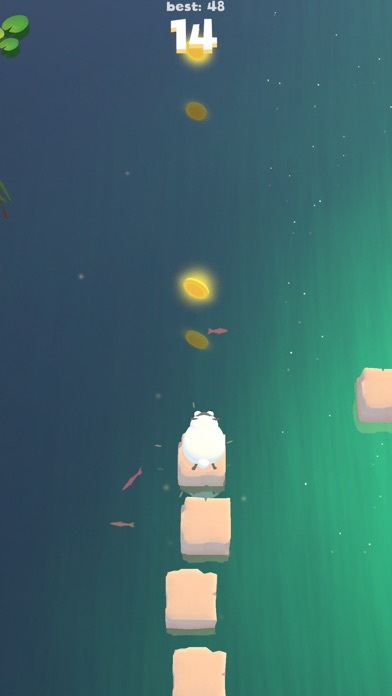 How far can you get?